NVIDIA introduced Volta architecture at GTC 2017. 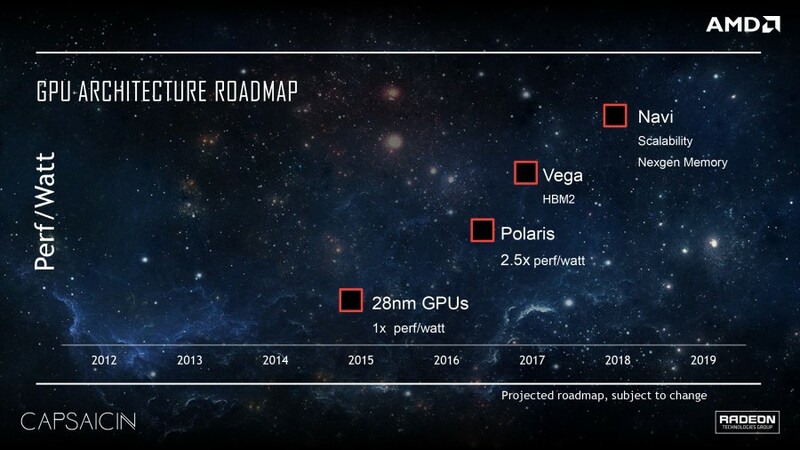 The GV100 GPU is to be followed by other processors later, likely in the fourth quarter or early next year. 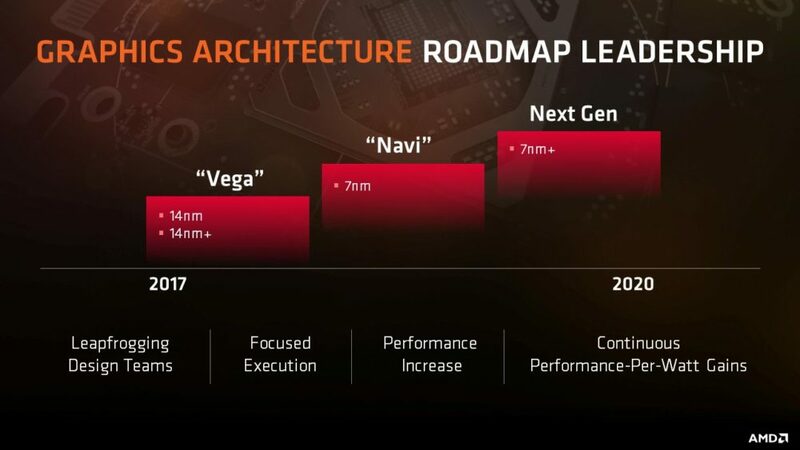 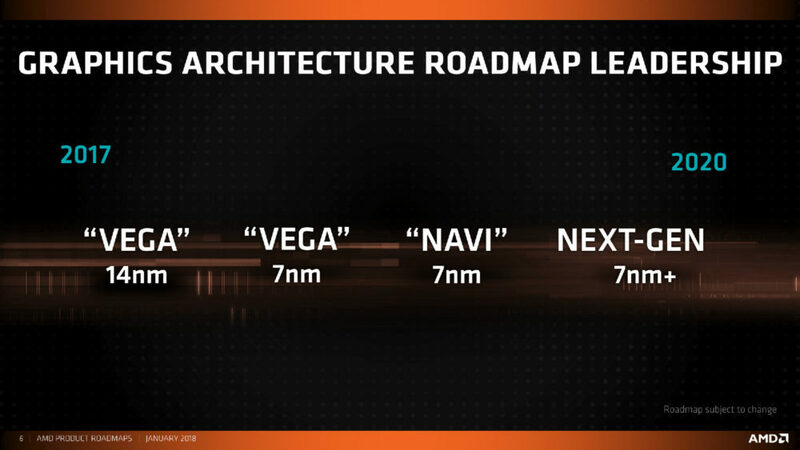 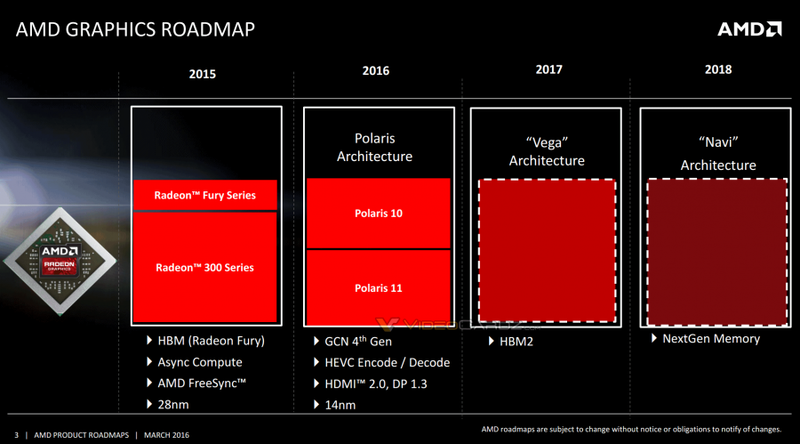 At CES2018 AMD confirmed Vega Refresh on 7nm.